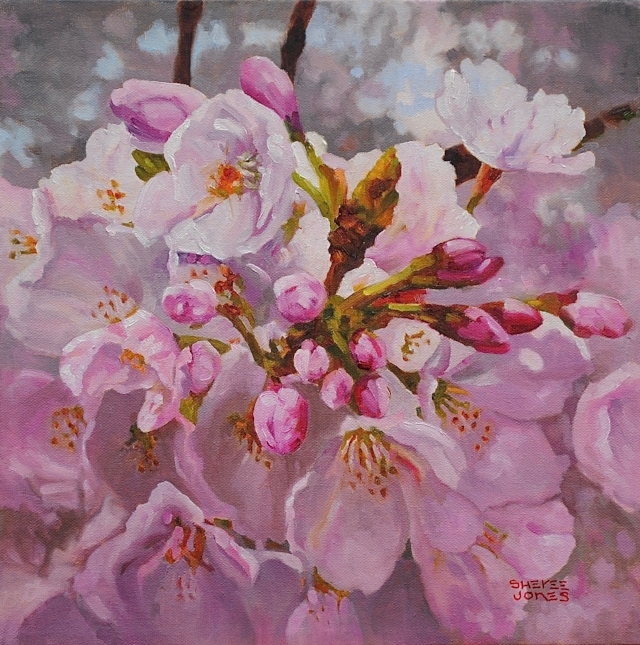 Sheree Jones is an artist and oil painter living in North Vancouver. She has been passionate about her art since “the age of crayons”. An active member of the Federation of Canadian Artists & Plein Air BC, her work can be found in numerous collections around the globe. She leads workshops in her personal teaching studio & on plein air adventures throughout BC and internationally. She also teaches a number of popular courses for the West Vancouver district. As a respected teacher and mentor, Sheree’s enthusiastic energy brings inspiration to all those who come to work with her.